As I swooned over all of the Quilt Market photos flooding Instagram this past weekend, I also immersed myself in a new pool of quilters. 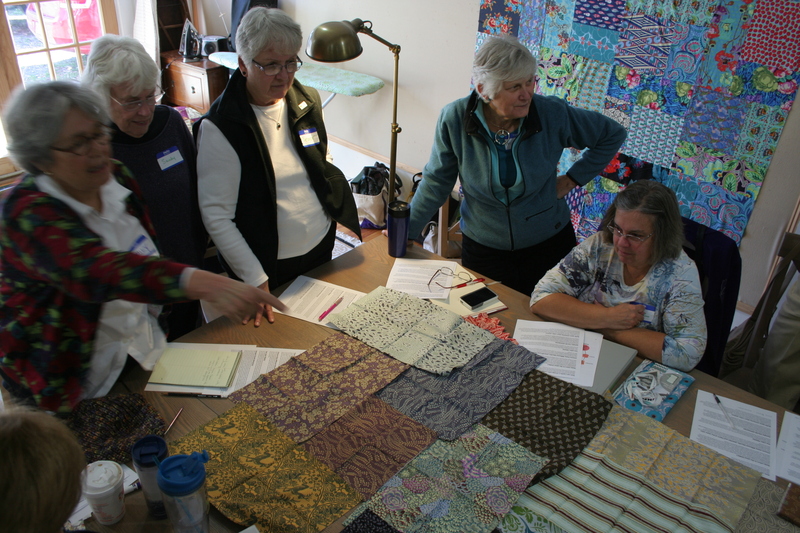 I was fortunate enough to attend my first ever Maine Modern Quilt Guild meeting! 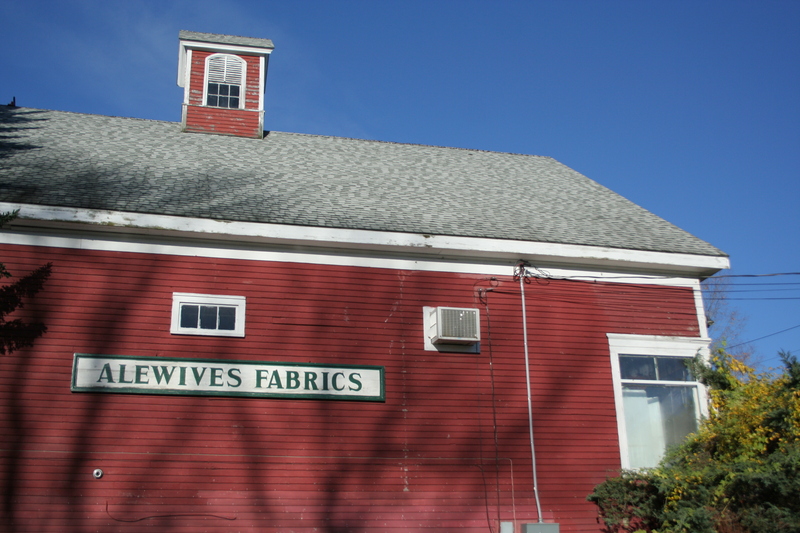 This month, the meeting took place at Alewives, an AWESOME modern fabric shop co-owned by Rhea Butler, and one of my favorite “local” (if a 1.5 hour drive each way counts as local) quilt shops. 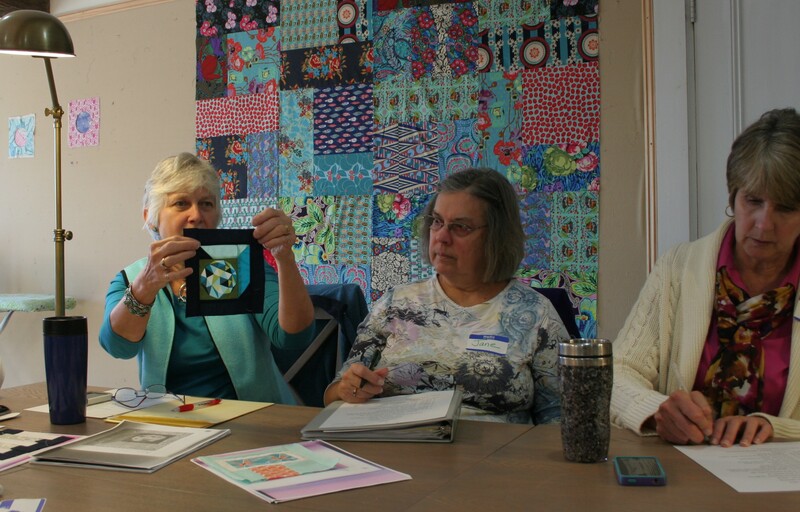 Rhea offered a Color for Quilters class, and the Maine Modern Quilters made it the feature of their meeting. I had such a fun time, both meeting the wonderful Maine MQGers, but also taking in Rhea’s color theory knowledge and insight. 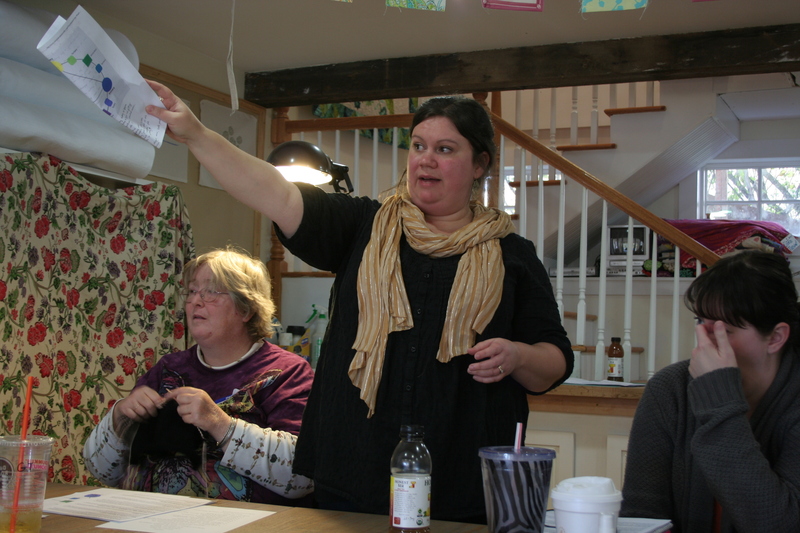 Betsy leads the meeting, guiding us through the items of discussion for the day. Karen shows her November BOM block samples. A color challenge: discussing whether this fabric bundle “works” or does not work, guided by Rhea. 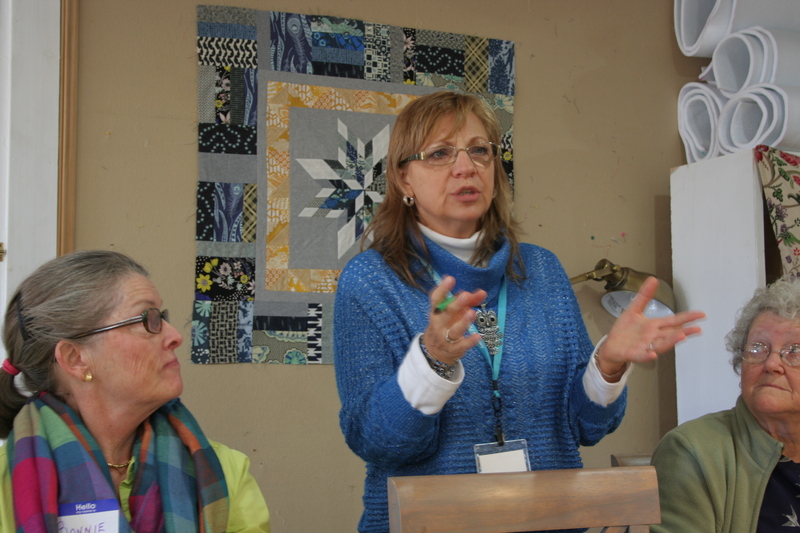 Rhea provided a lot of insight into color and its role in planning a quilt. I learned a lot about general color terminology, such as value, shades, tints, and hue, but also confirmed that I am personally drawn to tertiary colors (fuchsia, cornflower, turquoise, lime, cheddar, tangerine) as opposed to primary (red, yellow, blue) or secondary (orange, green, purple). 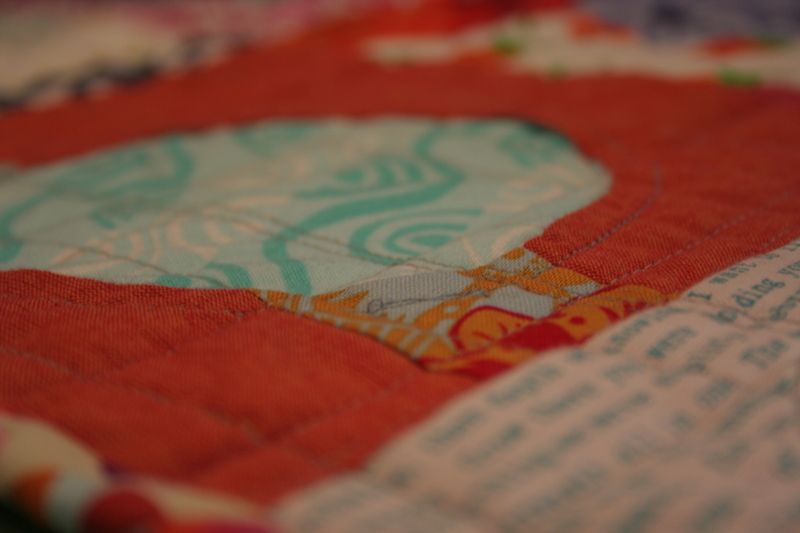 I discovered that Rhea has a very different quilting style than I do; she likes her quilts to be “delightfully schizophrenic”, while I am still very focused on smooth aesthetic flow and “safe” color choices. Rhea has convinced me to be a bit more adventurous though, and try some improv or unexpected color and fabric combinations. 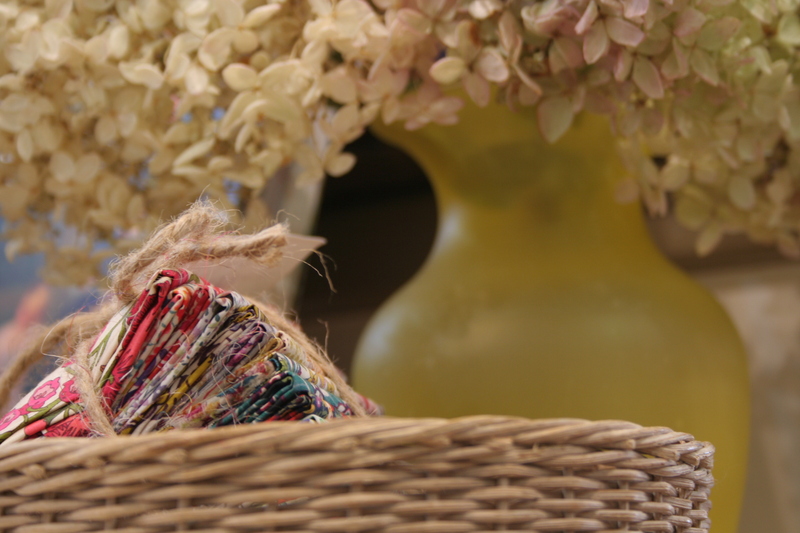 I may even try the Denise Schmidt-inspired method of throwing scraps in a bag and randomly pulling them out and sewing them together (yikes!). Rhea discussing her fabric choices. After the color class, I enjoyed browsing Alewives‘ awesome fabric selection, and taking in the eye candy that abounds. Here are a few sneak peeks at the gorgeousness that is Alewives. 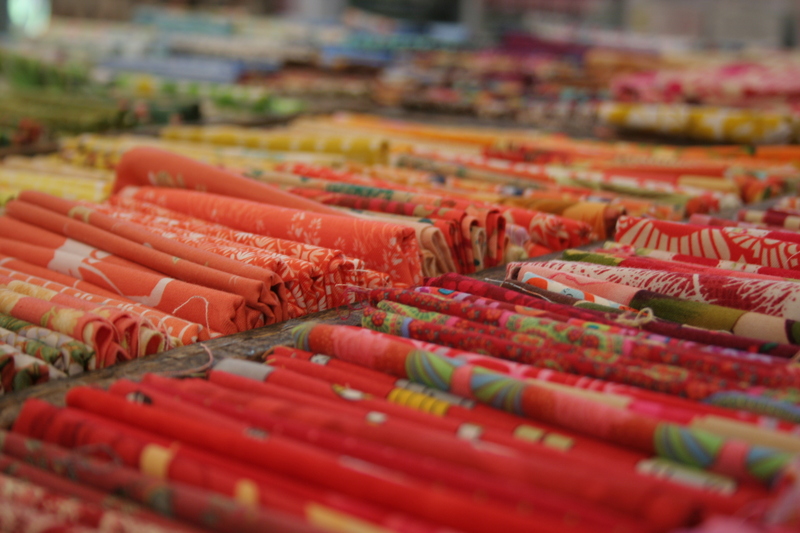 Stay tuned for some more tomorrow; color inspiration will come from the fabric shop this week! 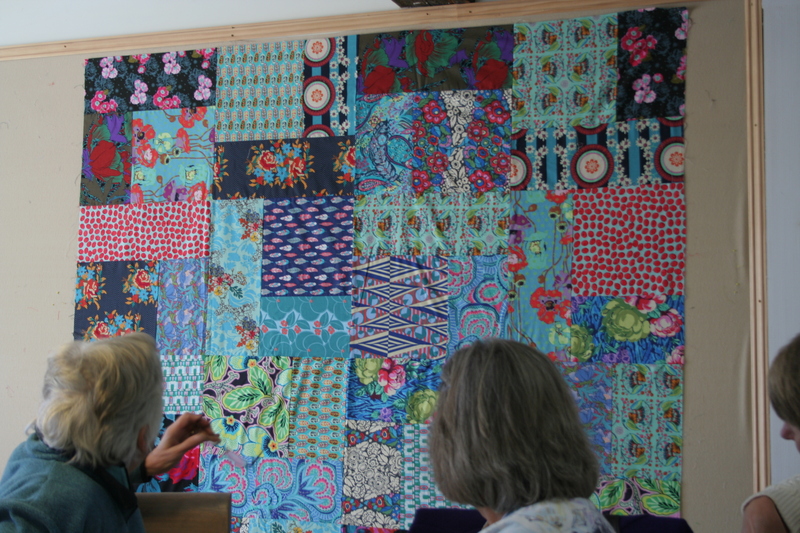 I loved the sample quilts around the store. Inspiration everywhere! It is so great to hear that you had a wonderful experience at the guild meeting. 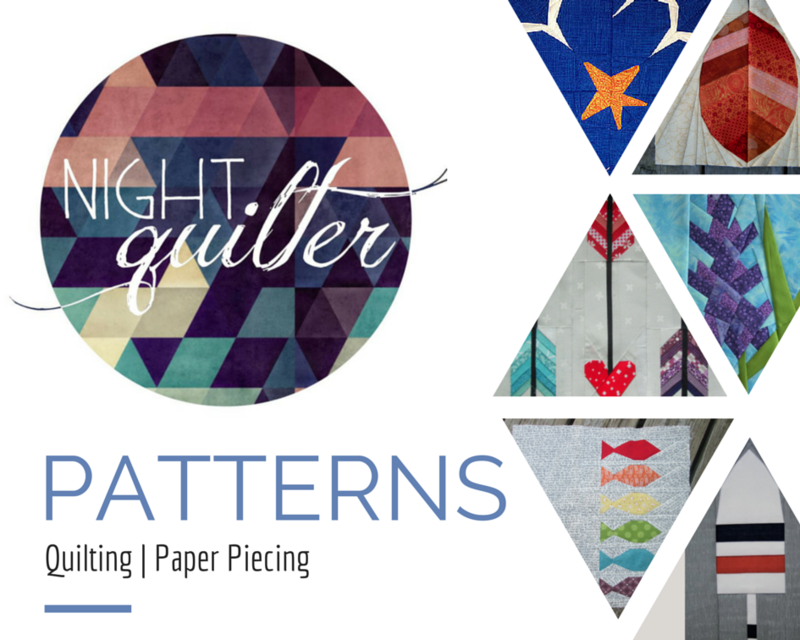 The color discussion sounds right up your alley, and the quilt shop looks delightful. A bit of a bummer they meet so far away from you; hopefully you can make the trip several times a year! I’m so happy that you were able to make a meeting!!! 😀 And I love that schizophrenic quit — I think my style leans that way naturally. 😀 I’ll be here waiting to see the goodies you got. It was great having you there! I really enjoyed it too!! As soon as I get through the holidays I think I am going to try a Turning Twenty quilt in some funky fabrics!